nitrox diving or verifying dive quads. 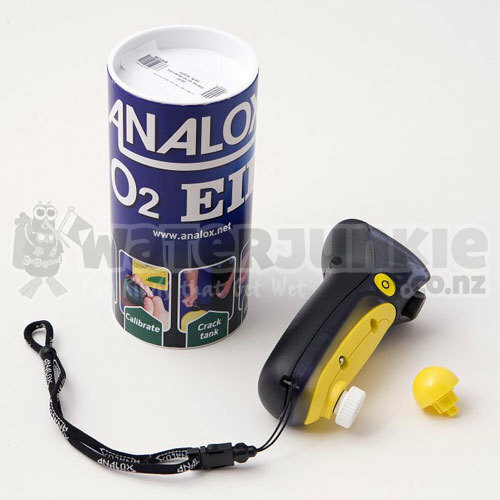 The O2EII is provided with a unique dome adaptor, allowing you to sample straight from the dive/ gas cylinder without pressurising the O2 sensor. The unit also offers a clear digital display, a hold feature - enabling you to take a reading and hold it, and will automatically switch off after 10 minutes. The O2EII is designed with an internal Oxygen sensor, to ensure accuracy in the most extreme environments, the cell is provided with a 3 year graded warranty. The internal PP3 battery provides approximately 4000 hours continuous use. Calibration is quick and easy to carry out prior to use, with the assistance of the Analox temperature compensation chart. 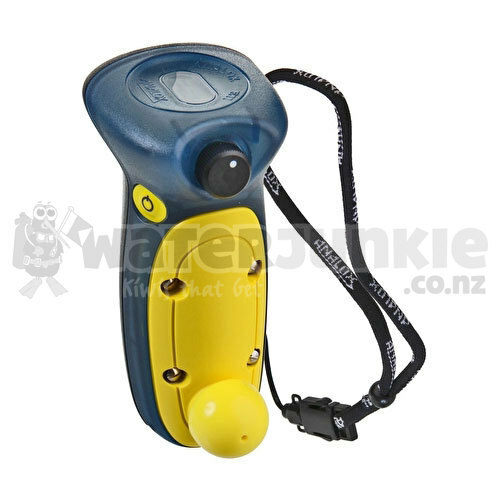 The O2EII is supplied complete with wrist lanyard, compensation chart and manual. The O2EII is supplied complete with the sensor saver plug to prolong the life of your oxygen sensor.